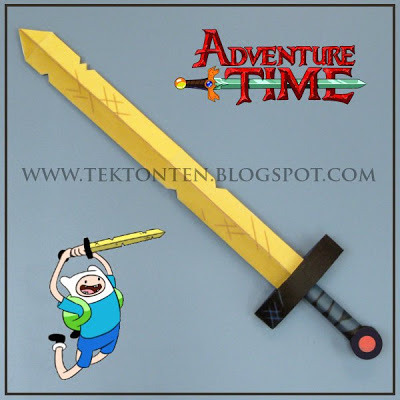 The golden sword (also known as scarlet) is Finn's weapon of choice throughout most of seasons one and two. 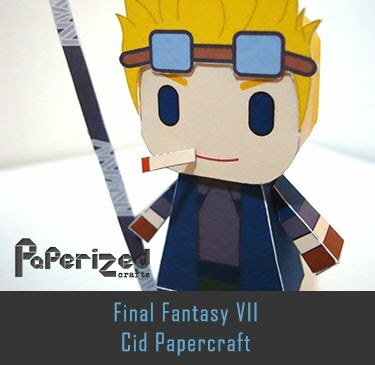 The blade is dented, chipped, and dirty. 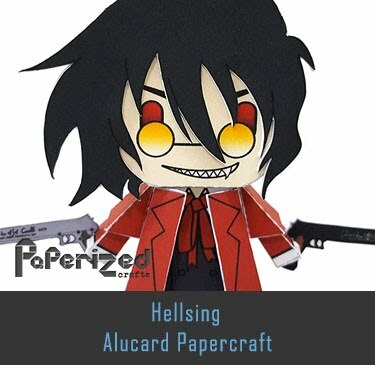 Its hilt is black with some worn leather grip-straps and a red gemstone in the pommel. 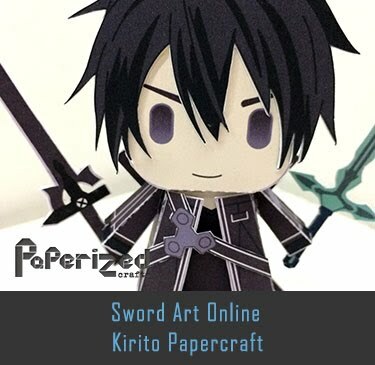 In "Business Time", the Businessmen polish and sharpen the sword, making this episode the only one in which the golden sword appears to be in excellent condition. 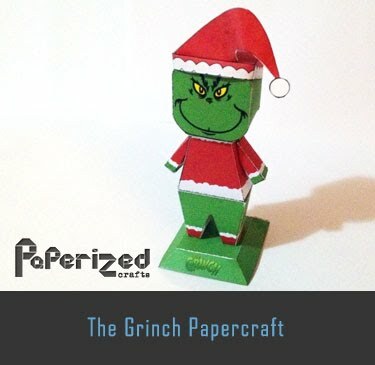 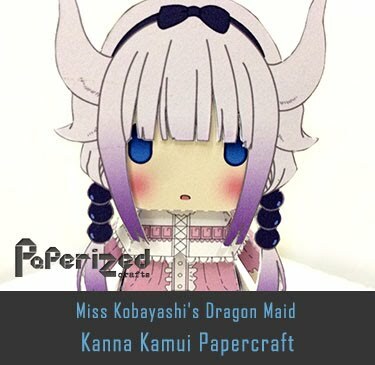 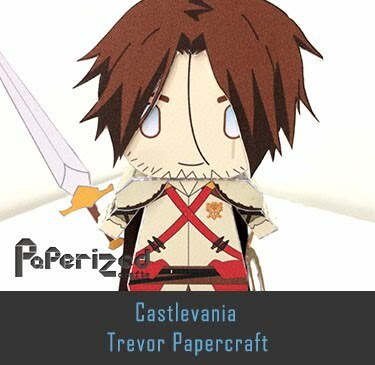 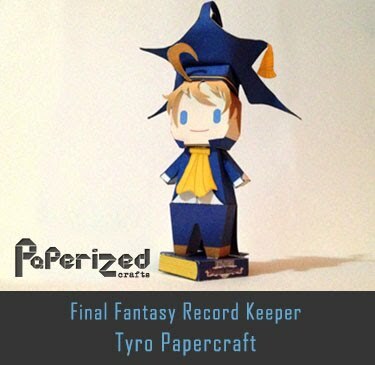 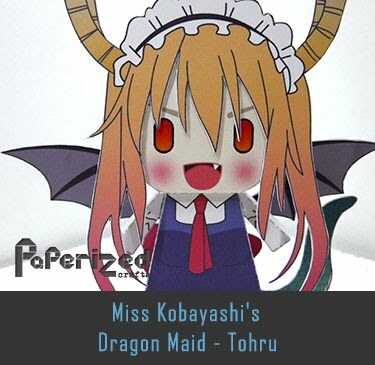 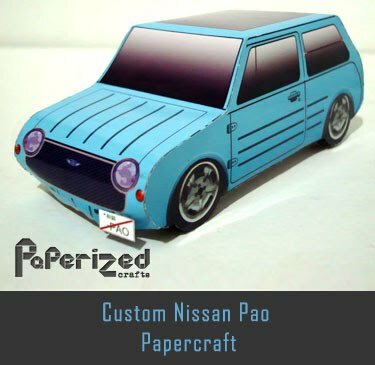 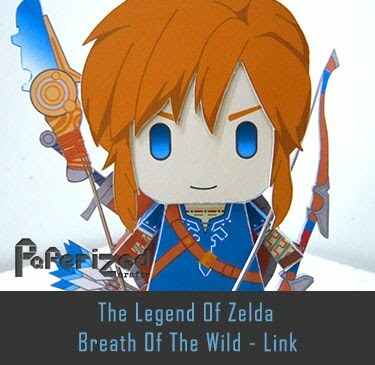 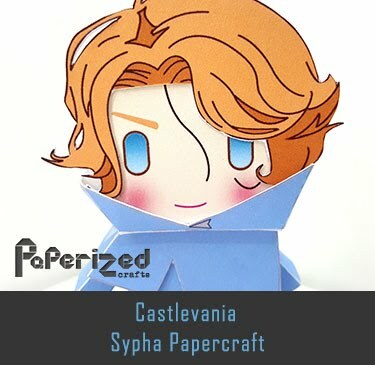 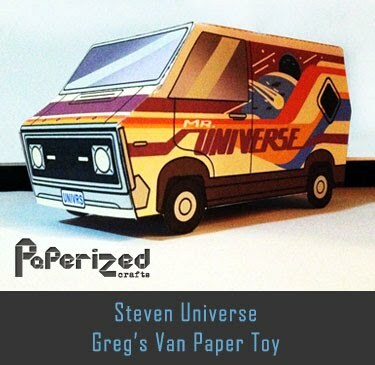 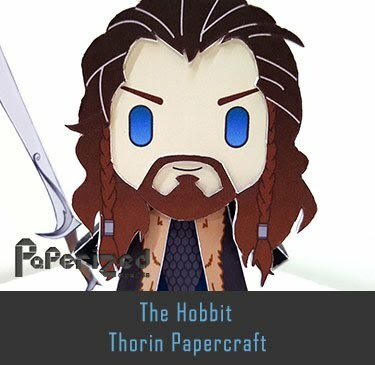 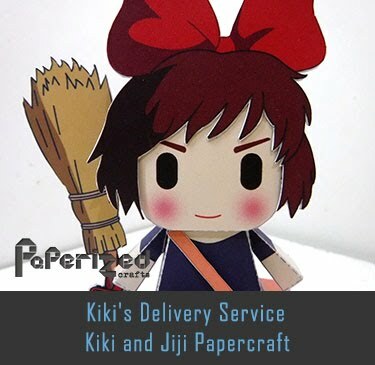 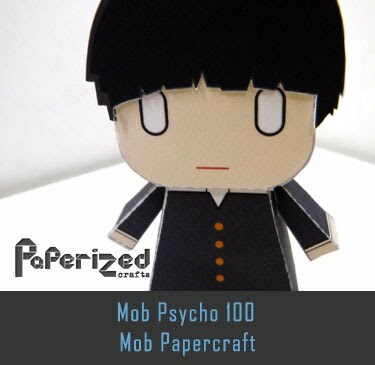 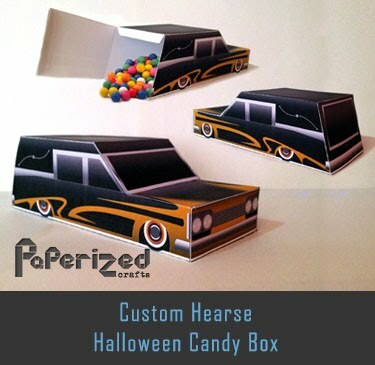 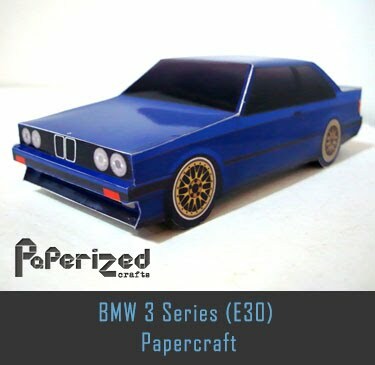 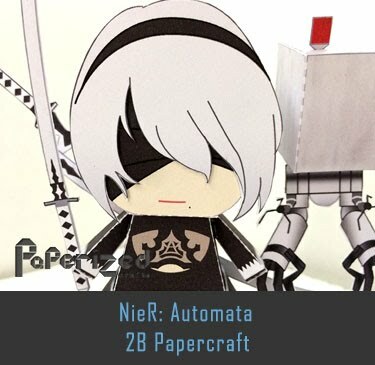 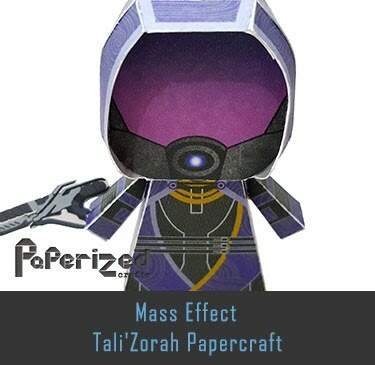 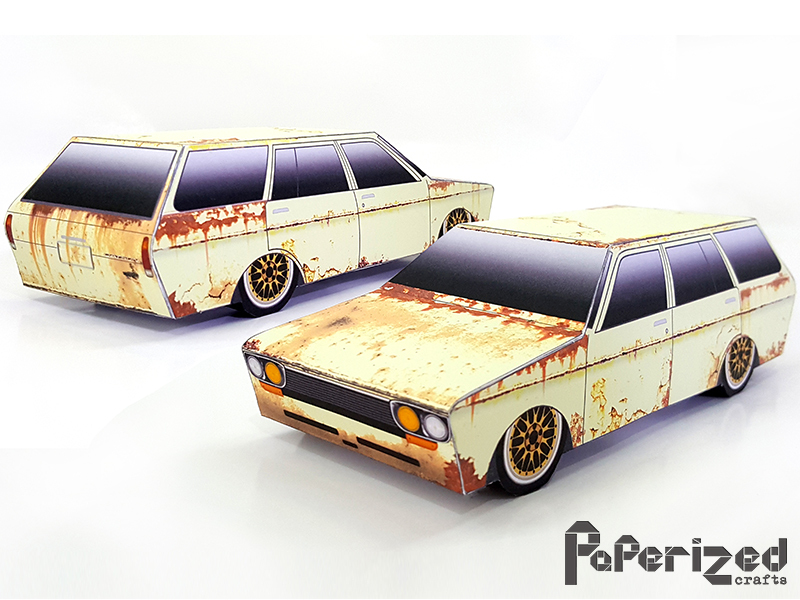 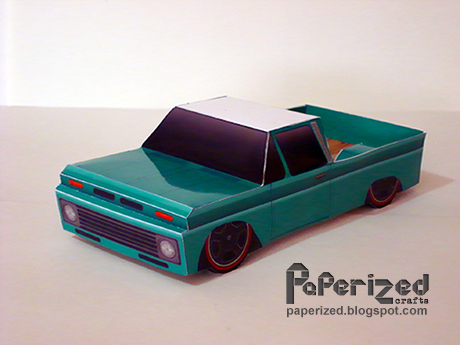 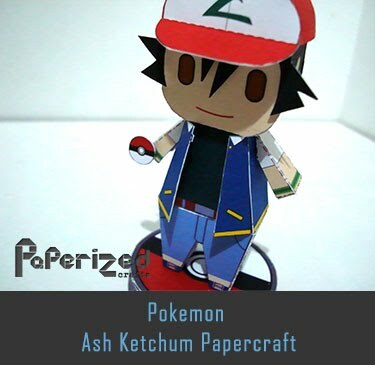 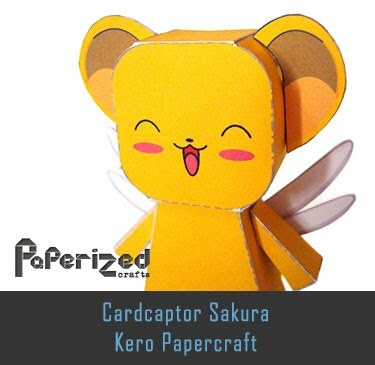 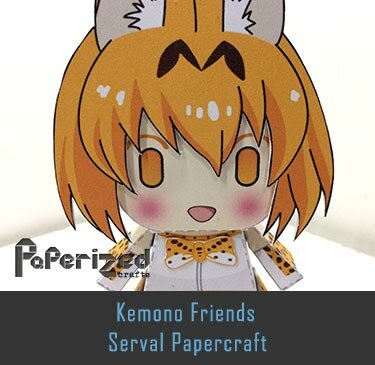 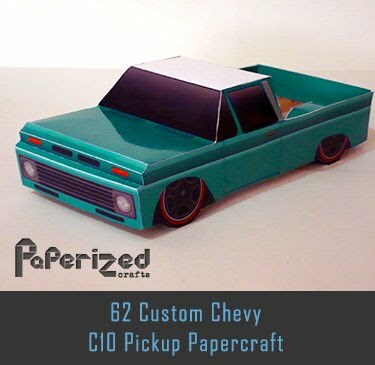 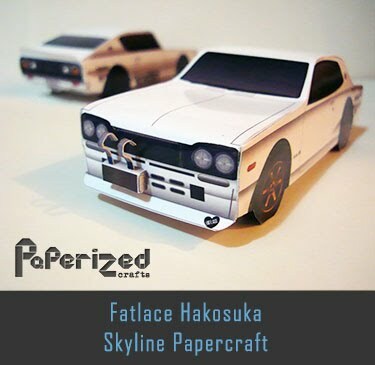 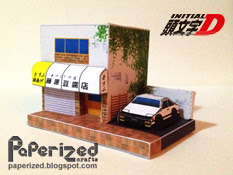 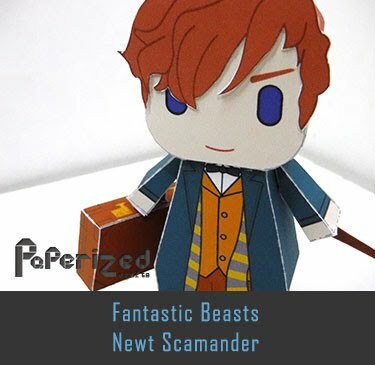 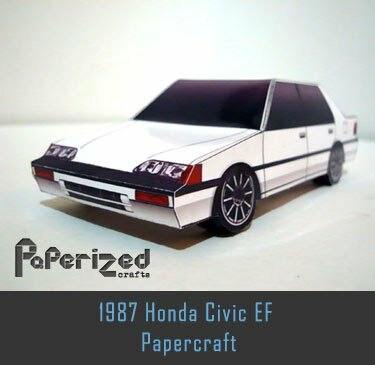 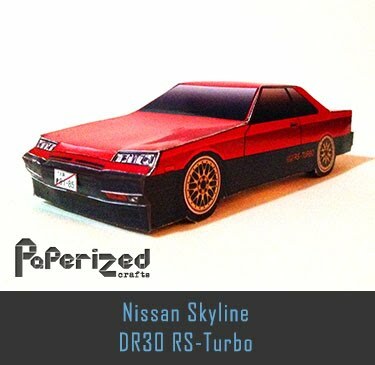 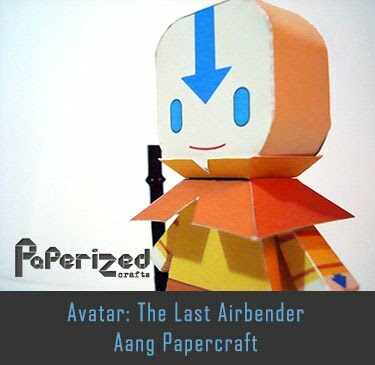 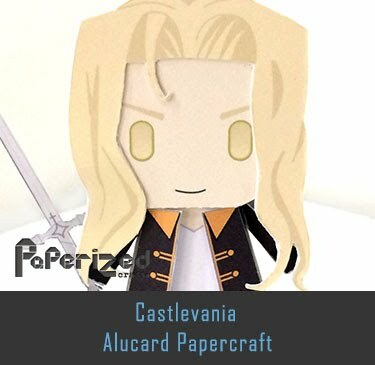 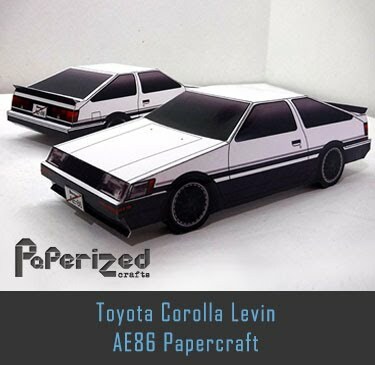 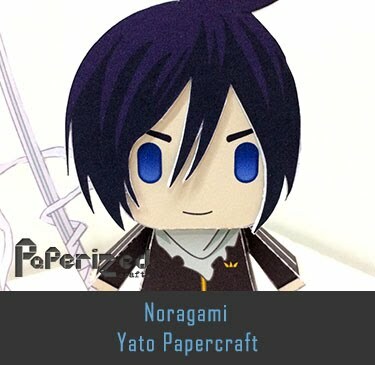 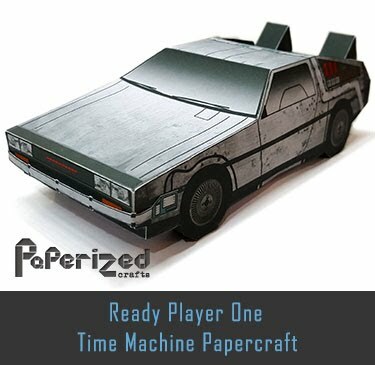 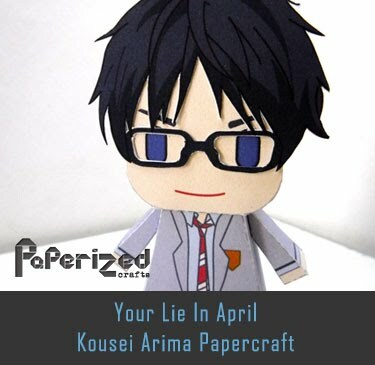 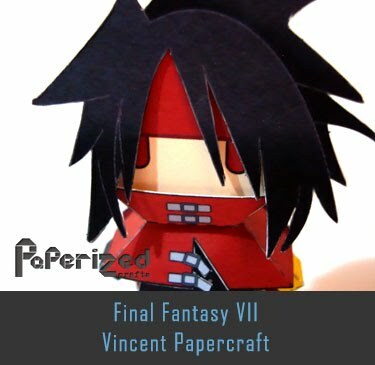 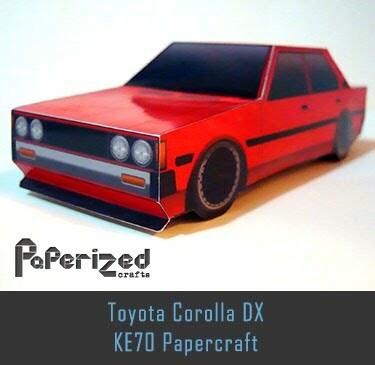 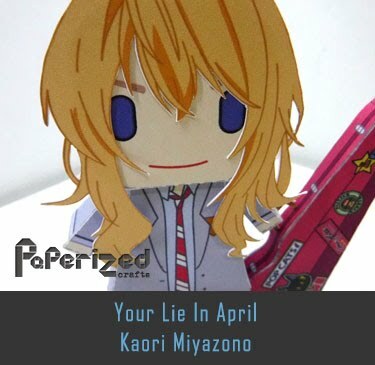 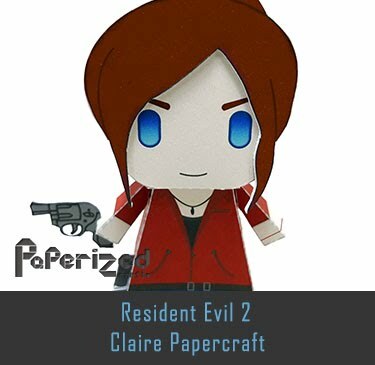 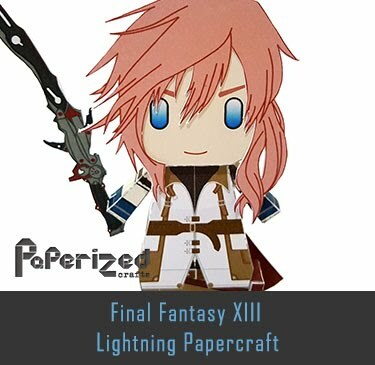 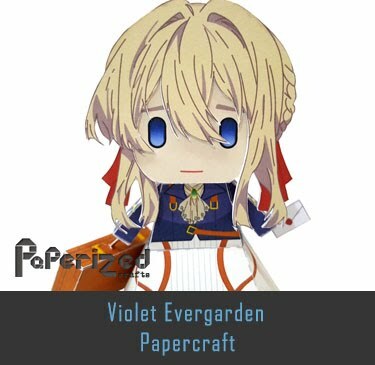 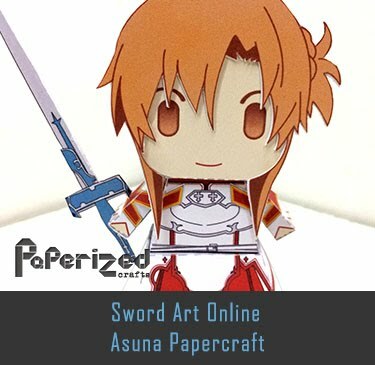 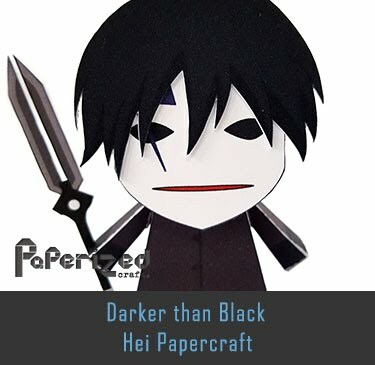 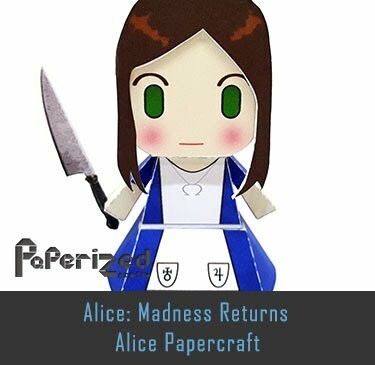 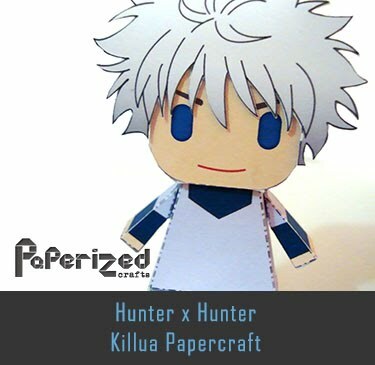 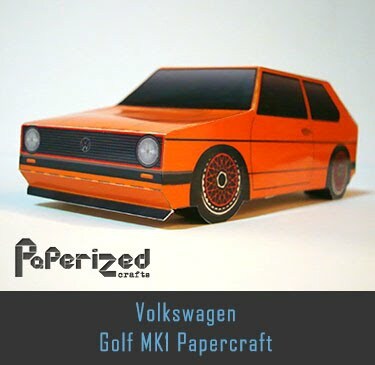 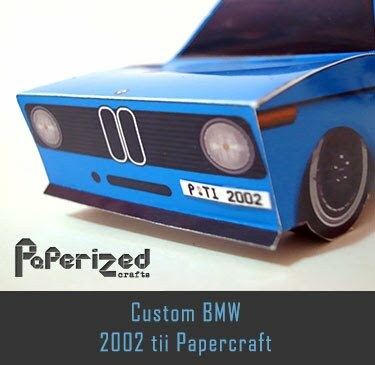 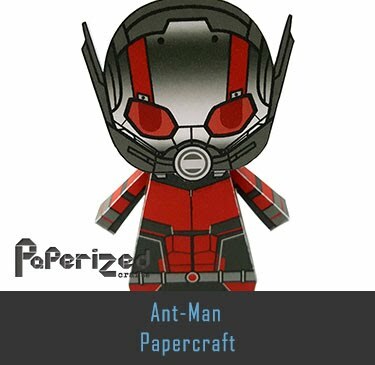 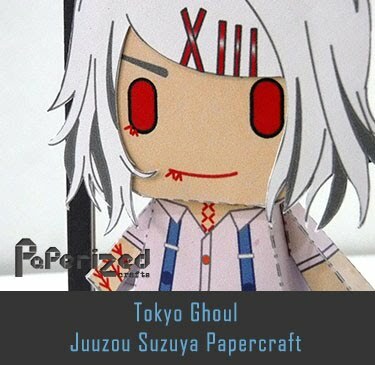 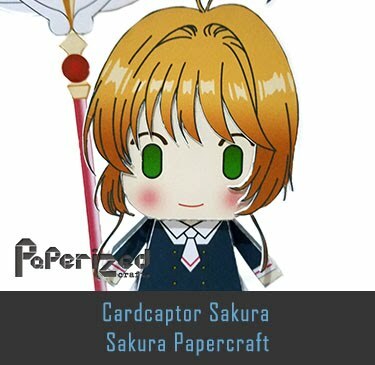 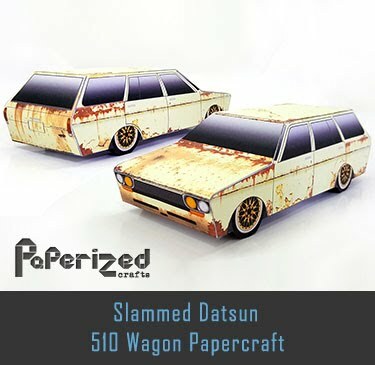 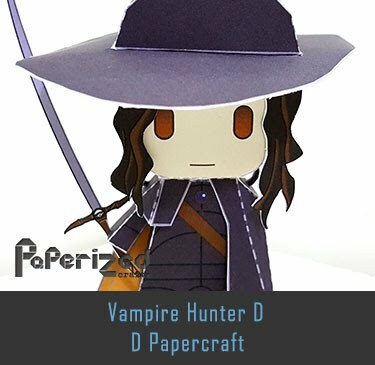 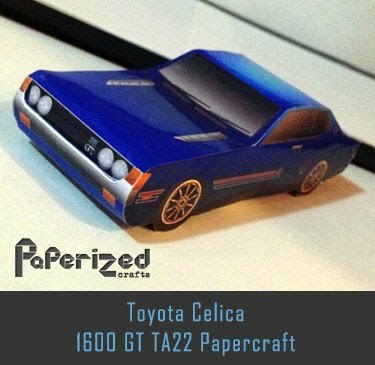 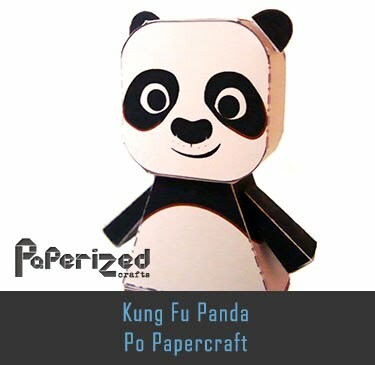 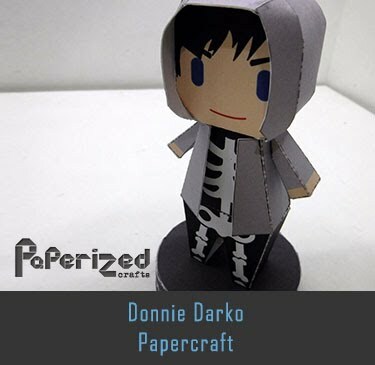 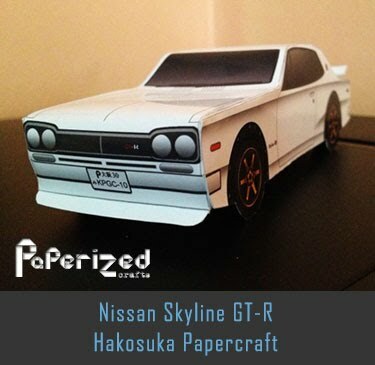 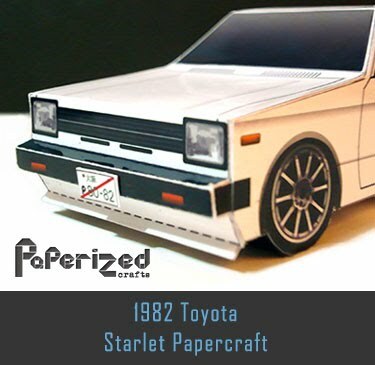 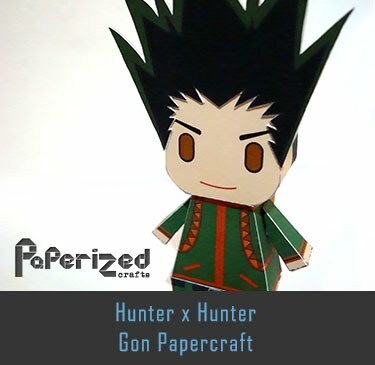 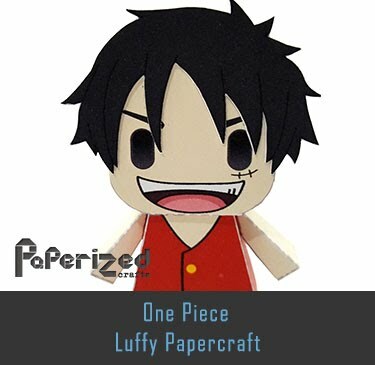 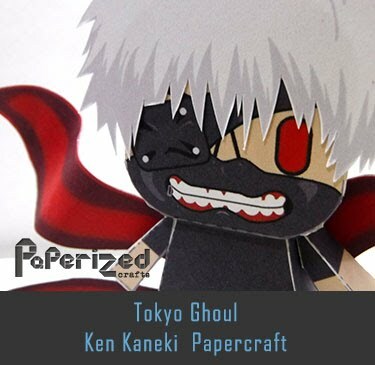 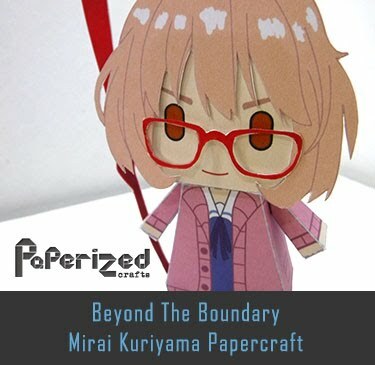 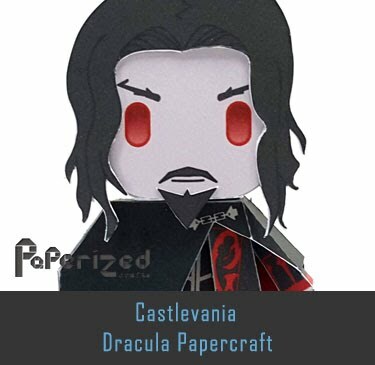 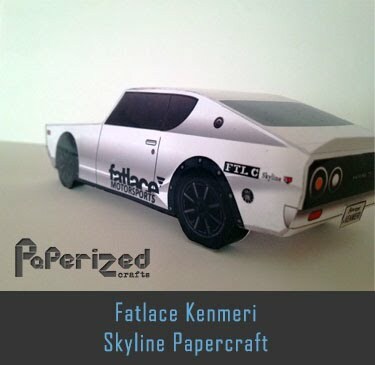 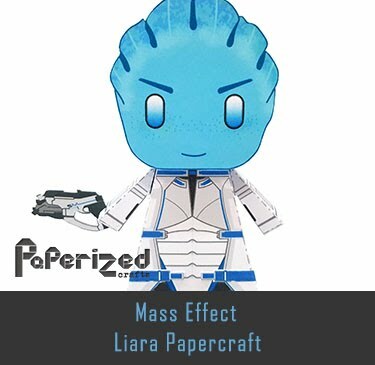 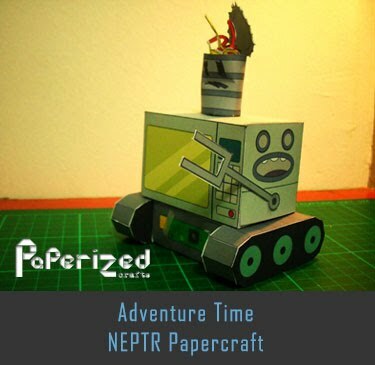 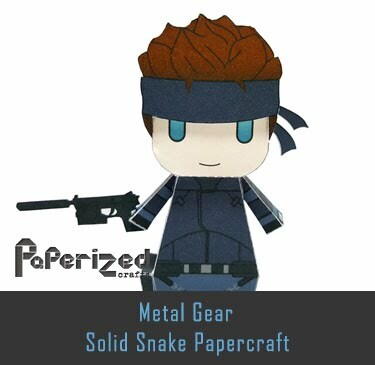 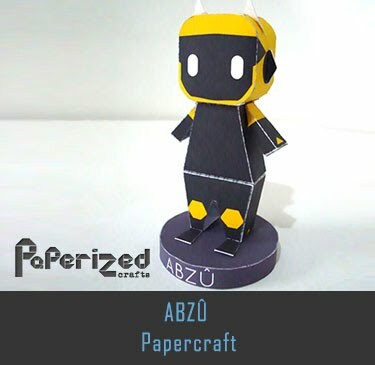 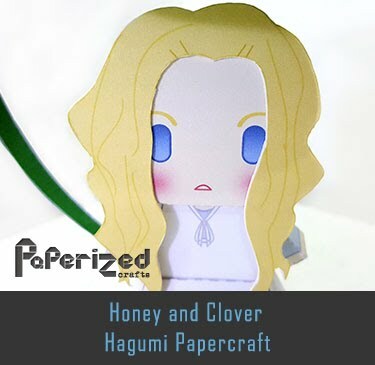 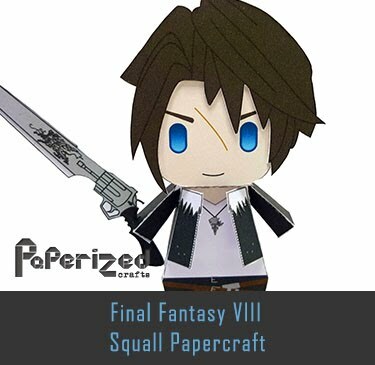 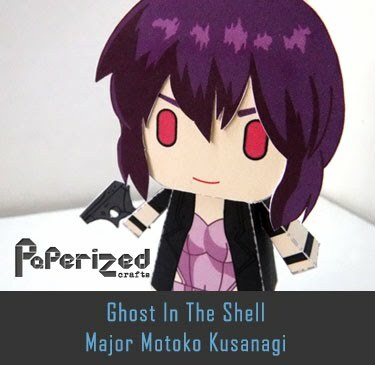 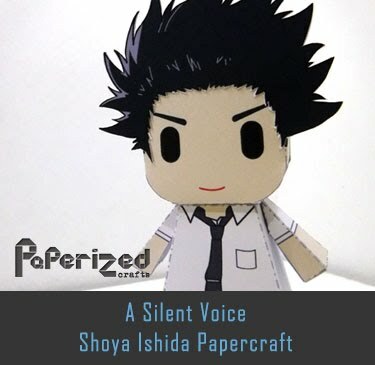 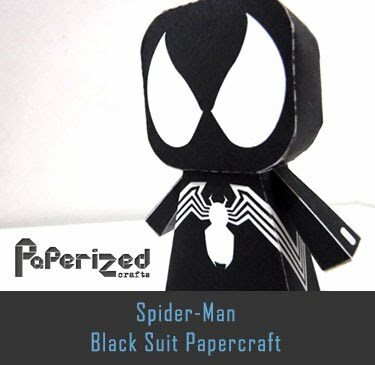 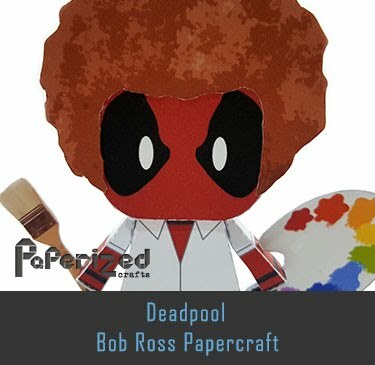 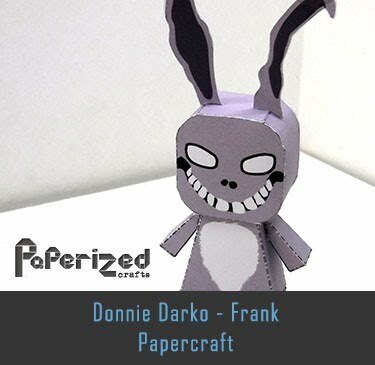 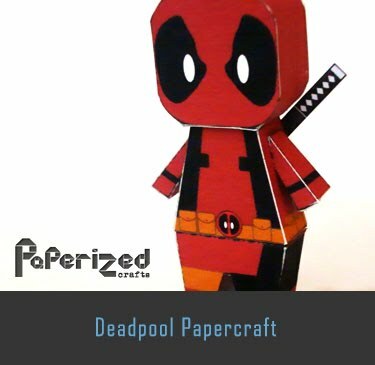 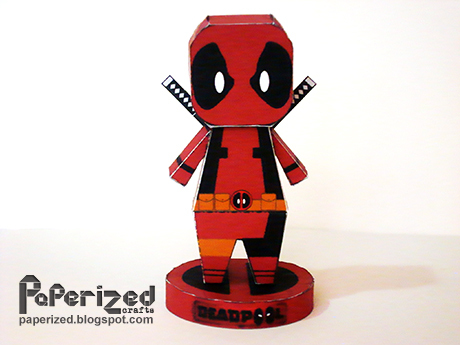 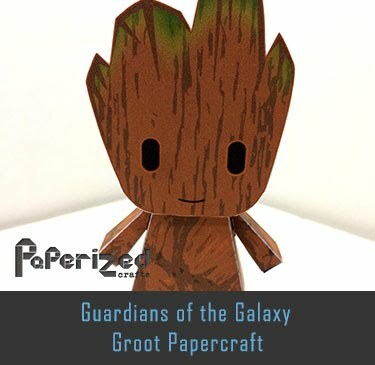 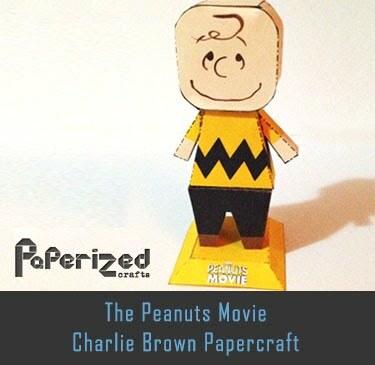 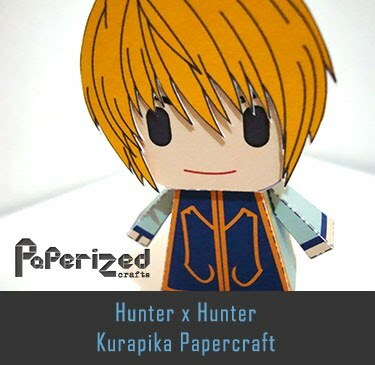 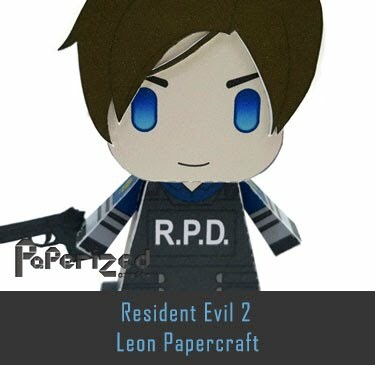 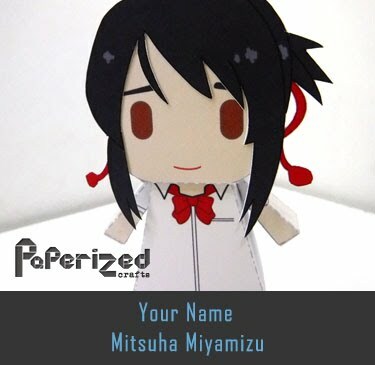 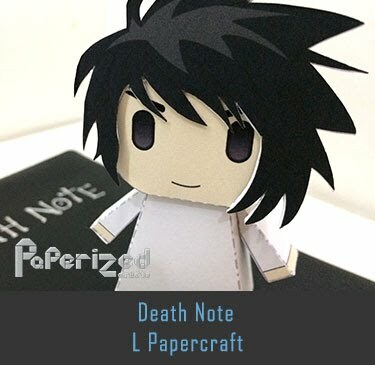 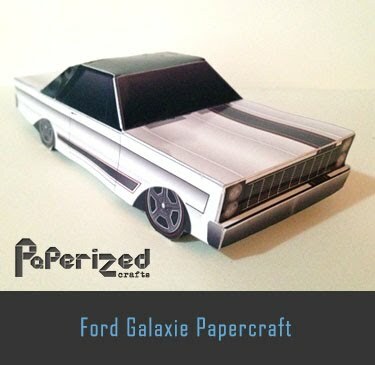 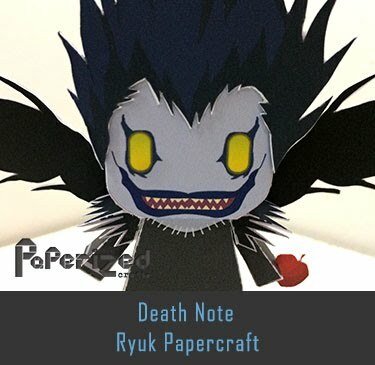 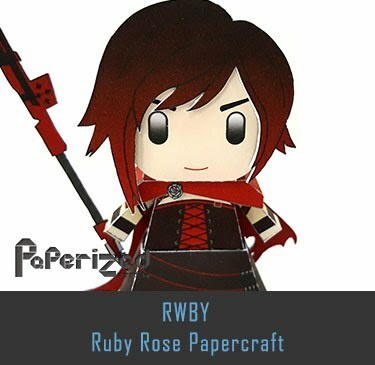 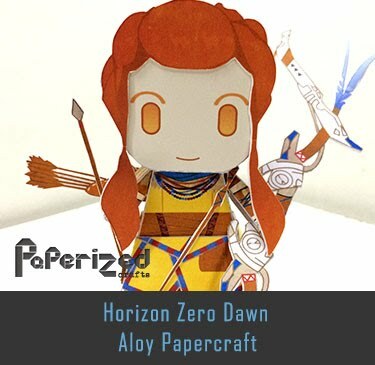 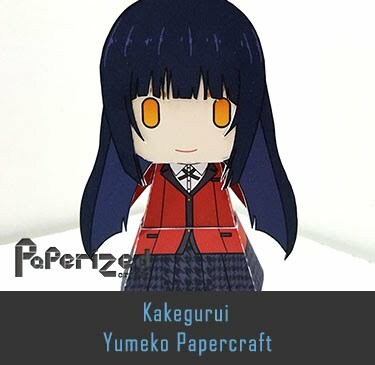 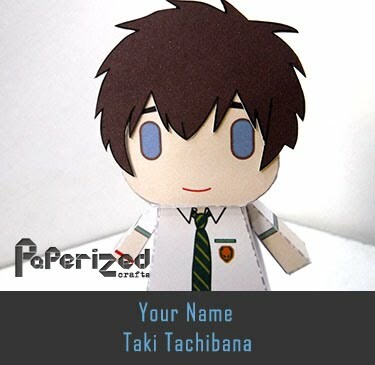 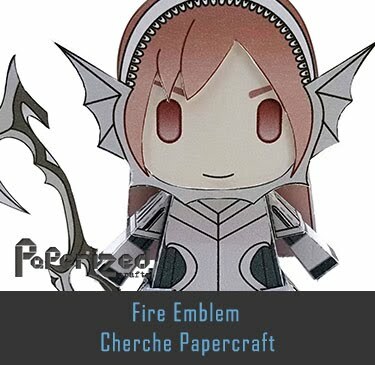 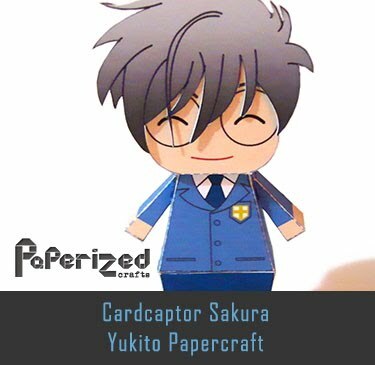 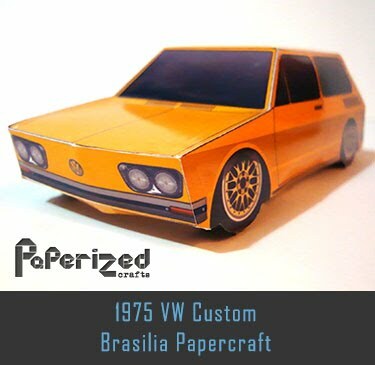 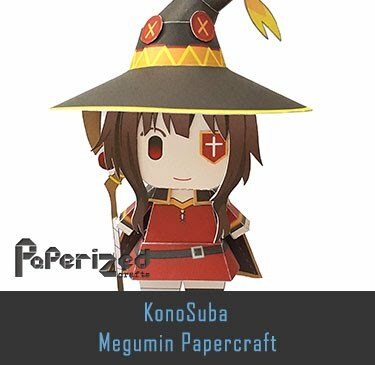 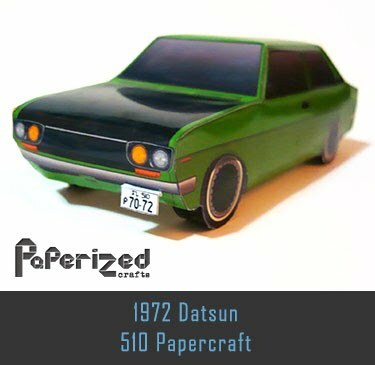 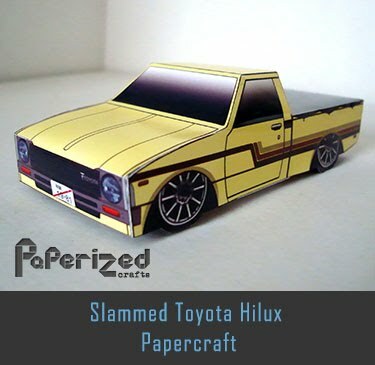 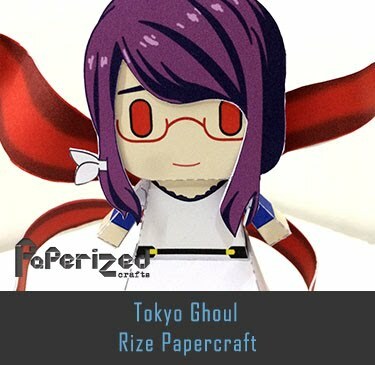 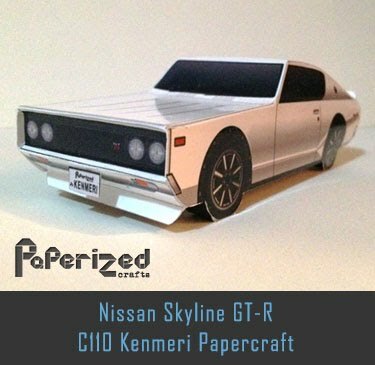 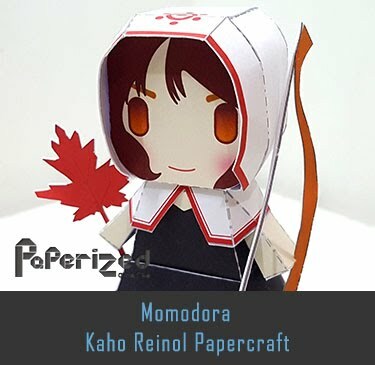 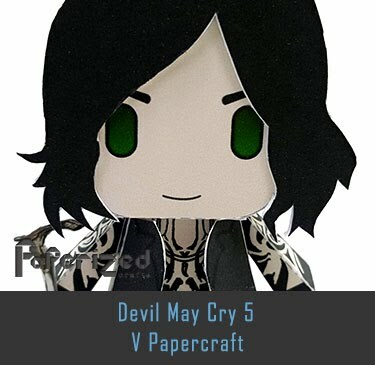 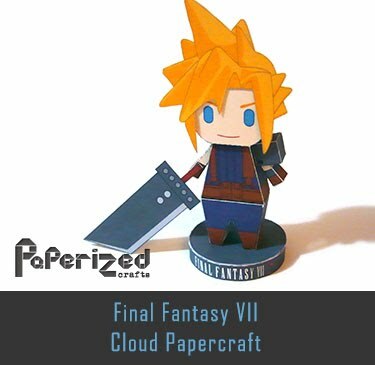 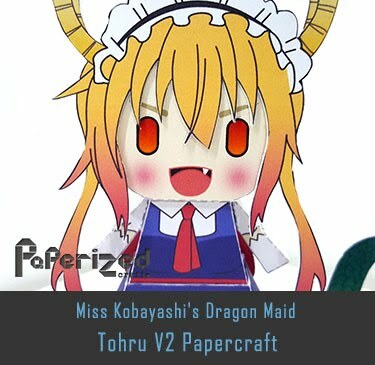 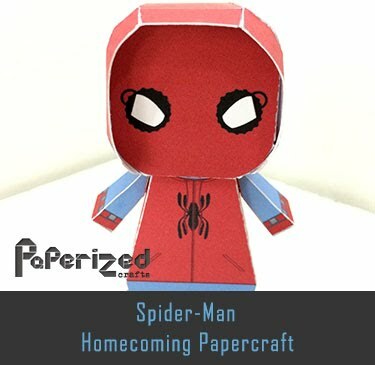 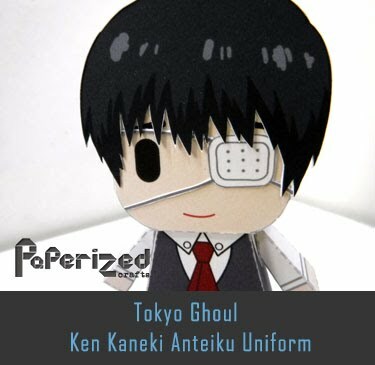 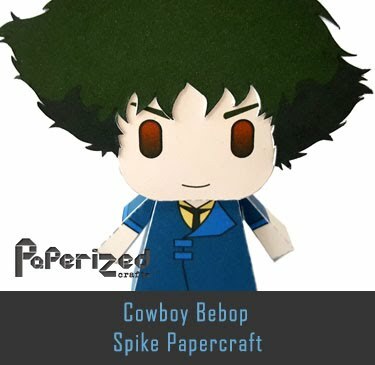 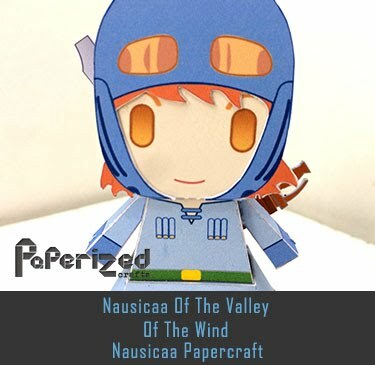 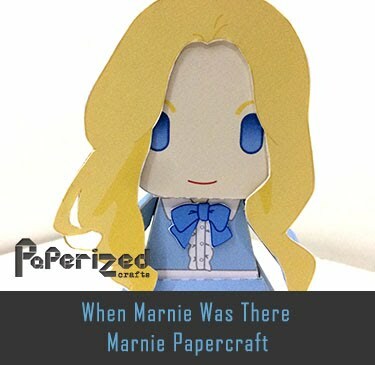 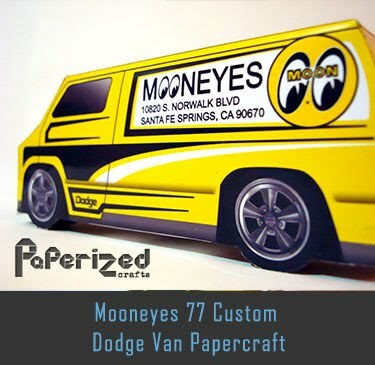 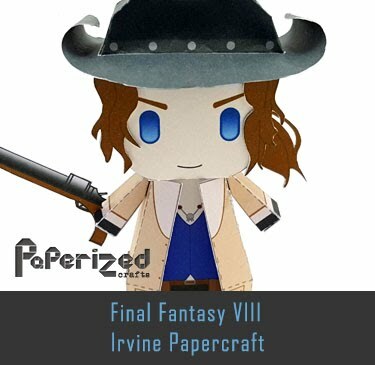 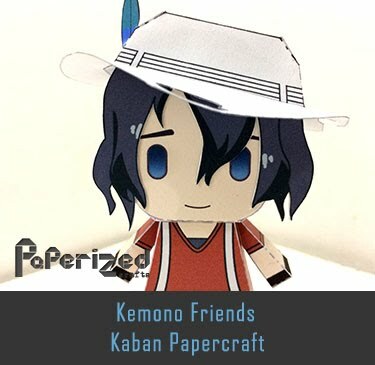 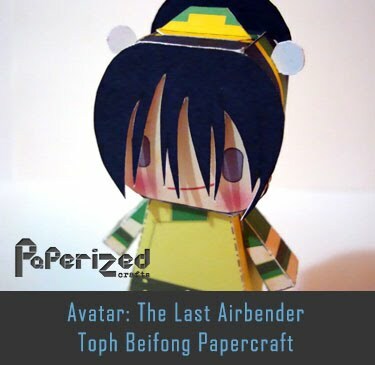 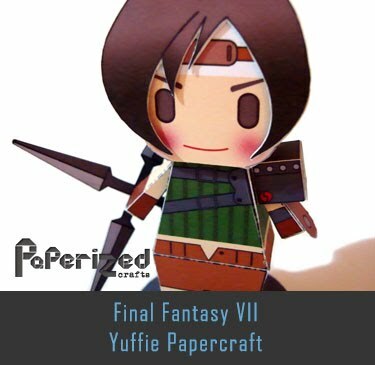 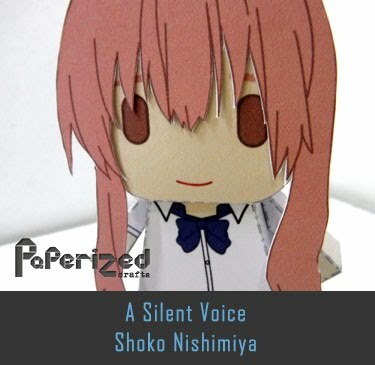 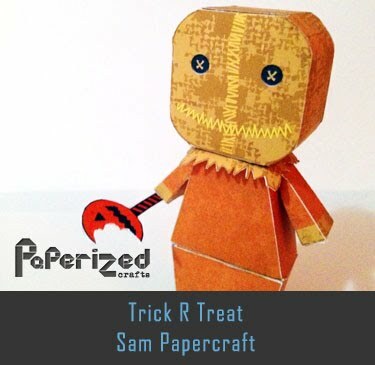 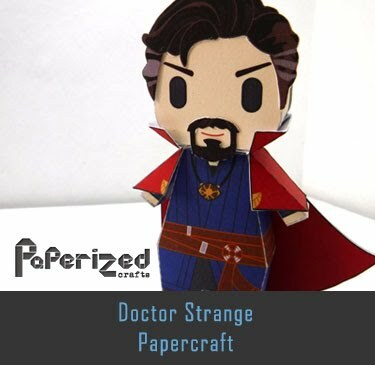 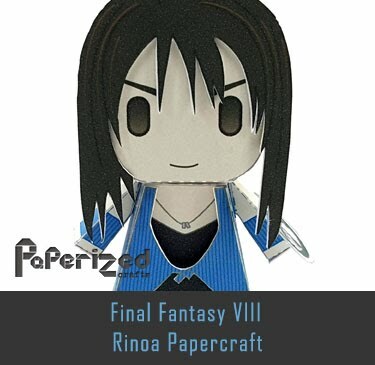 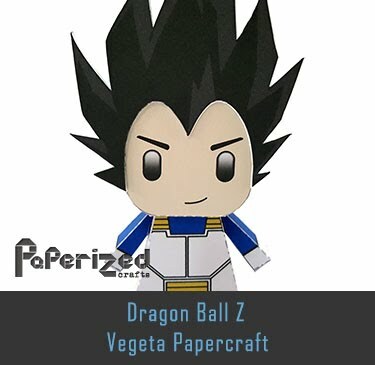 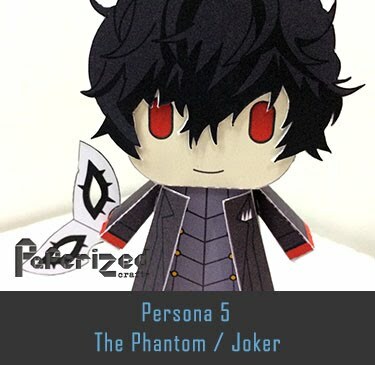 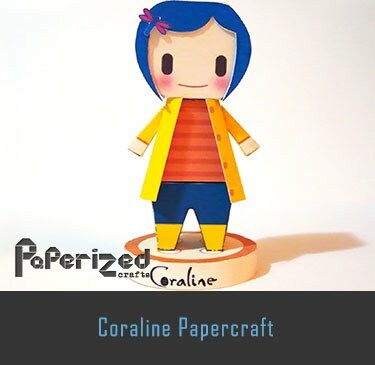 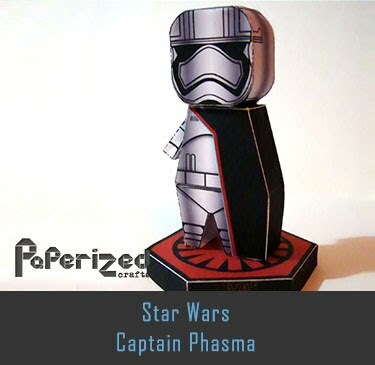 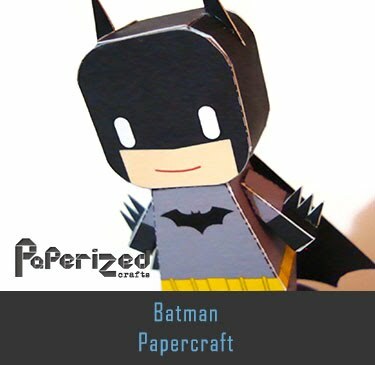 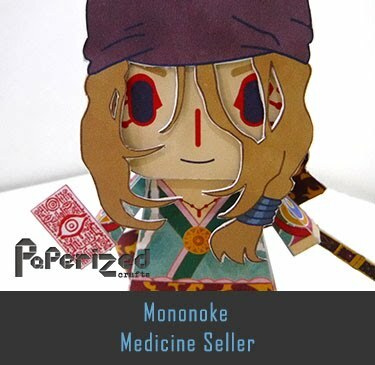 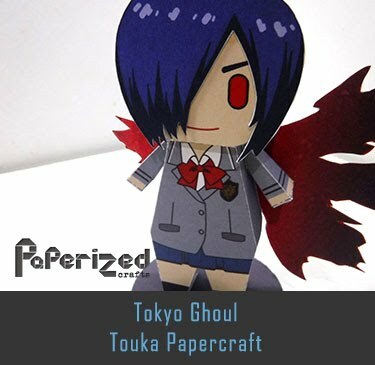 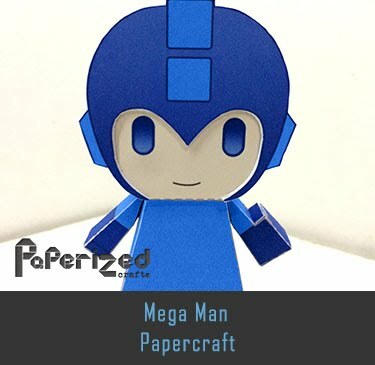 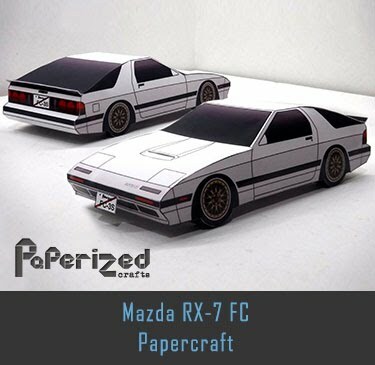 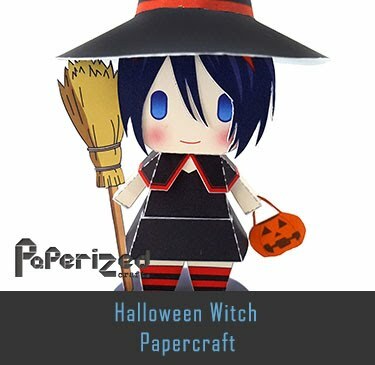 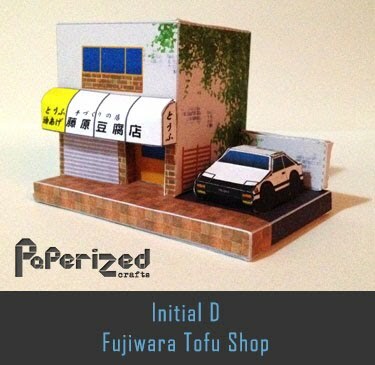 Paper toy from Tektonten website.